Norwalk, CT – On Sunday, June 21, 2015, the New England Auto Museum in partnership with the Darien Collectors’ Car Show will present a Father’s Day Car Show at the Lockwood-Mathews Mansion Park in Norwalk, CT. The event will be held from 10AM-3PM and will offer hundreds of unique cars to view. Admission to the event is free to spectators; a donation will be encouraged and proceeds will go towards the New England Auto Museum’s building and education funds. The New England Auto Museum is a nonprofit 501(c)(3) organization. Anyone interested in showing a car may pre-register online at the New England Auto Museum website; it’s only $10/per car. Prizes will include awards for The Peoples’ Choice, The Mayor’s Choice, The Museum President’s Choice and a Charles England Trophy for the Most Interesting Car. Dash plaques will be available for the first 100 cars to register. 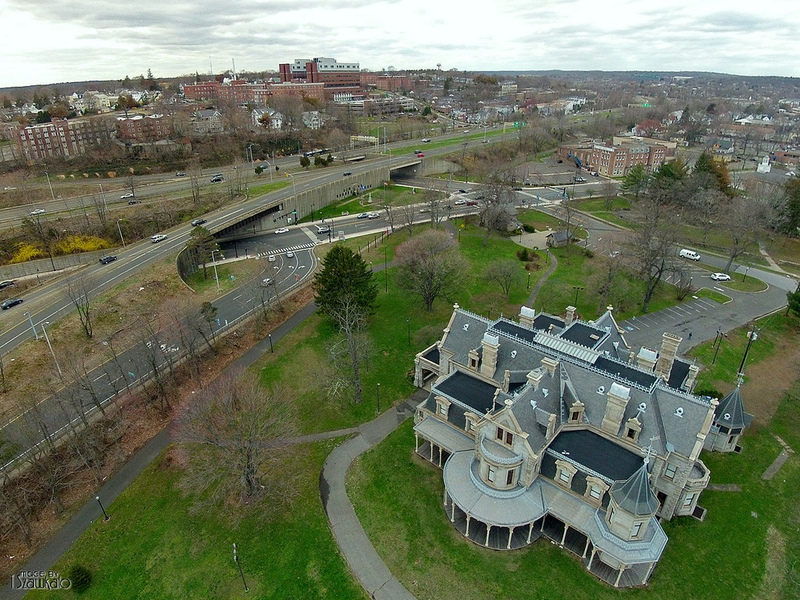 The New England Auto Museum will be an exciting new attraction for the state of Connecticut and throughout New England. This non-profit organization will become a first class facility dedicated to preserving, interpreting and exhibiting historic automobiles and automobile artifacts. It will serve as both an educational learning center as well as a display center to highlight an ever changing evolution of car history and its impact on society.